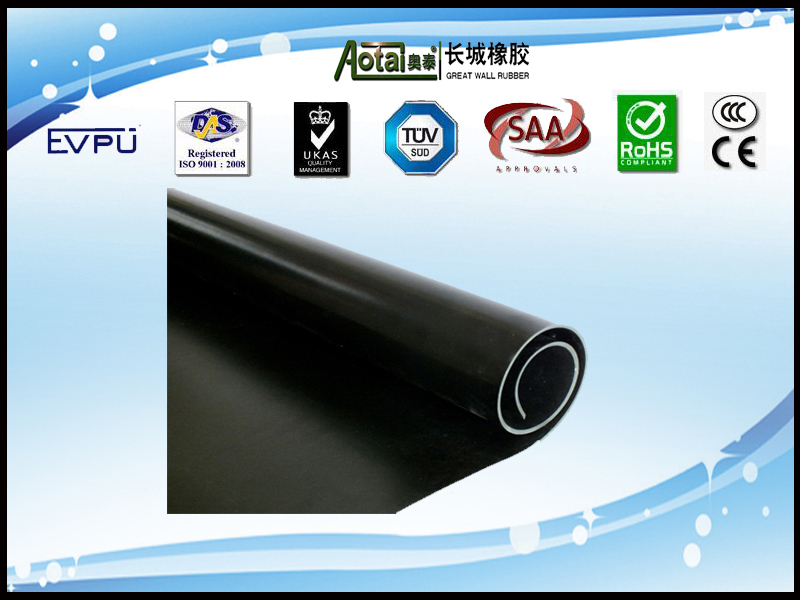 Have excellent resistance to Ozone ,high temperature ,oil and fire retardation. 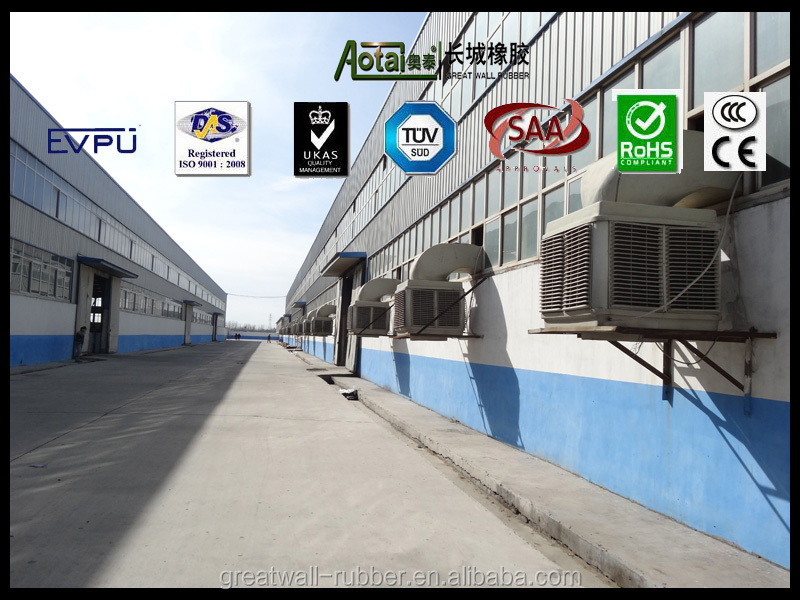 temperature is up to 150 ℃. 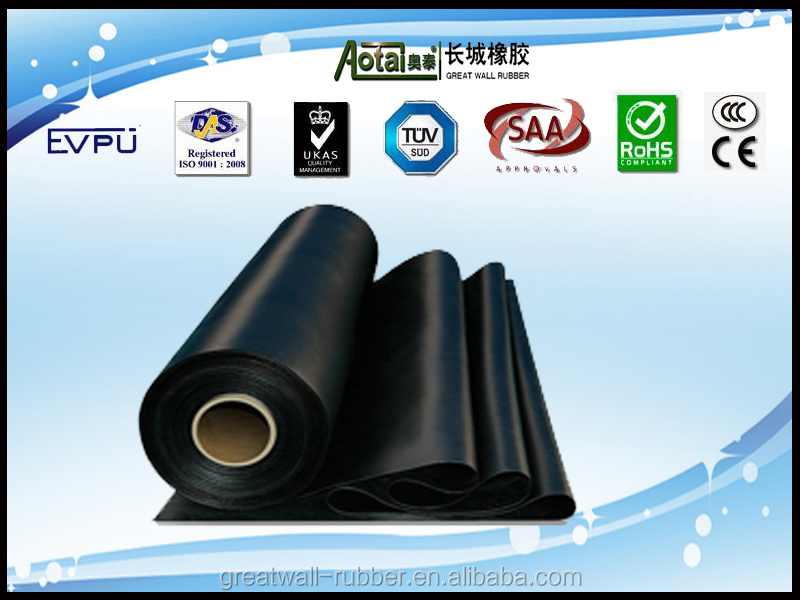 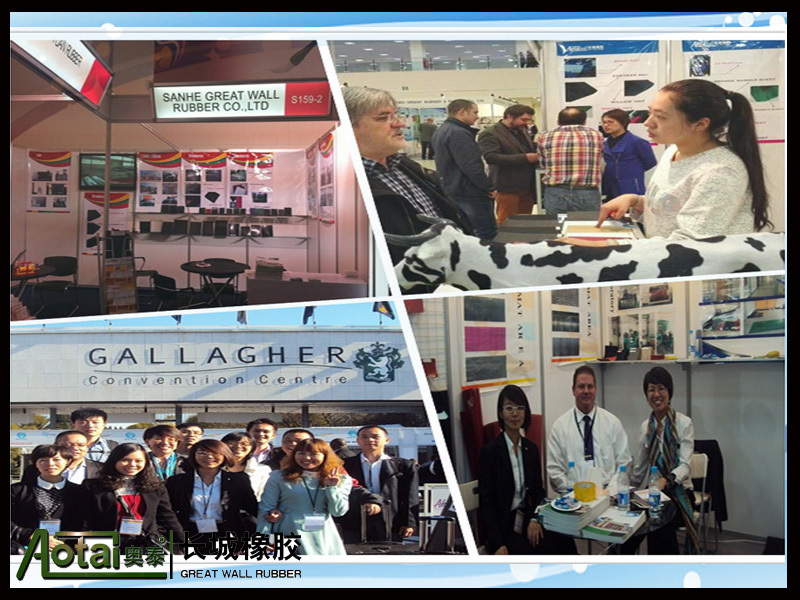 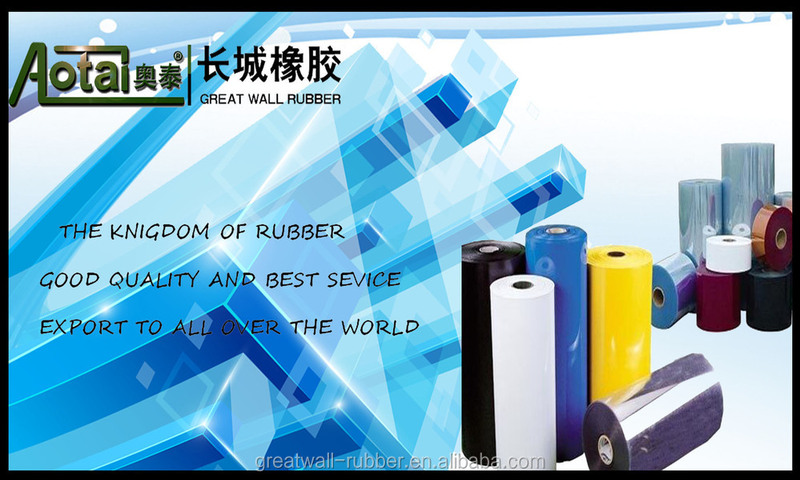 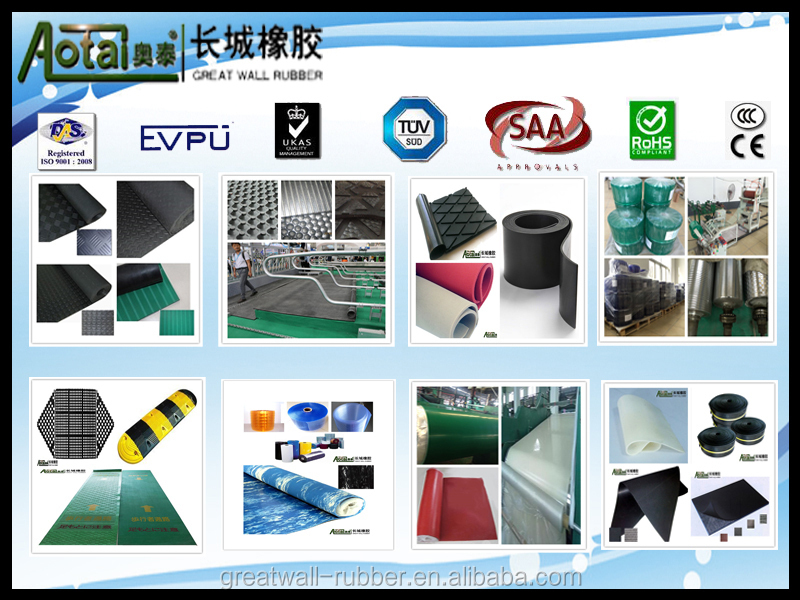 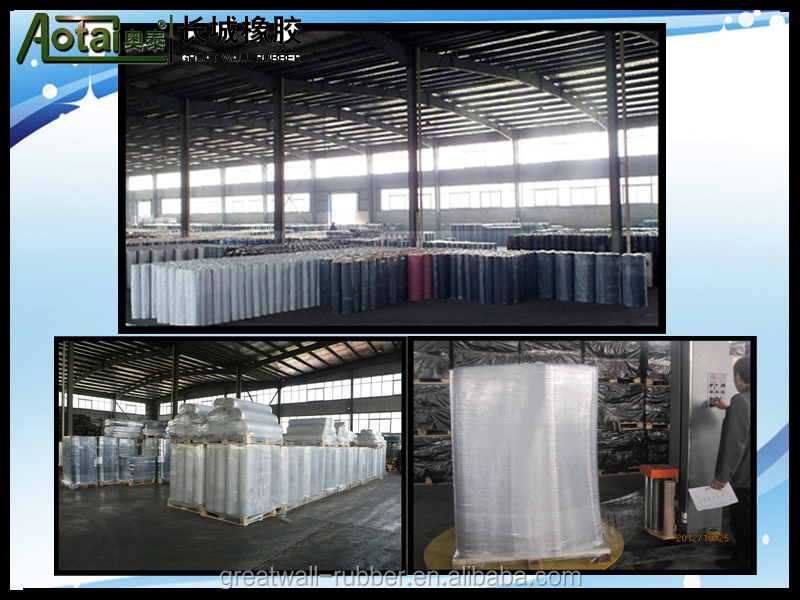 SANHE GREAT WALL RUBBER COMPANY was established in 1984, it is largest rubber sheet manufactory in China. 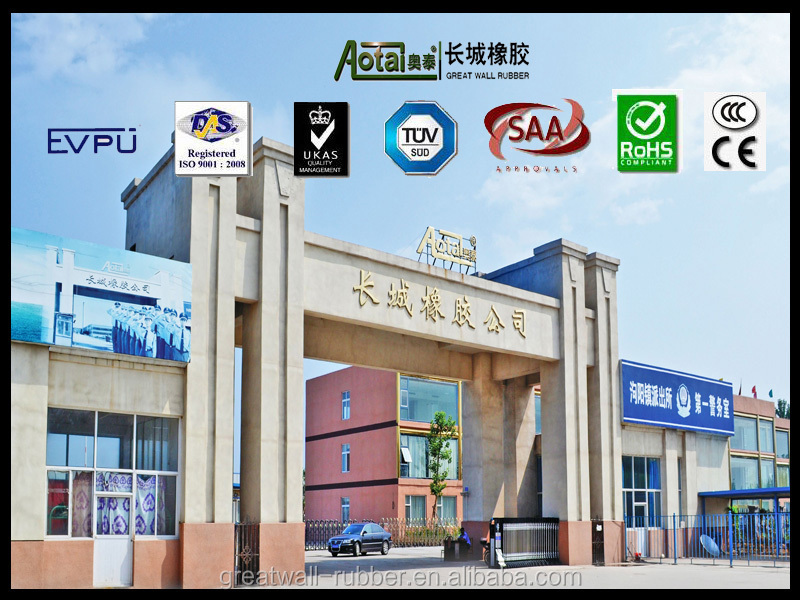 Includes research laboratories, factories and distributers with more than 40 branch companies and 2000 employees all over China, Our head office in SANHE city, 40km from beijing airport, 100km from port of tianjin xingang. 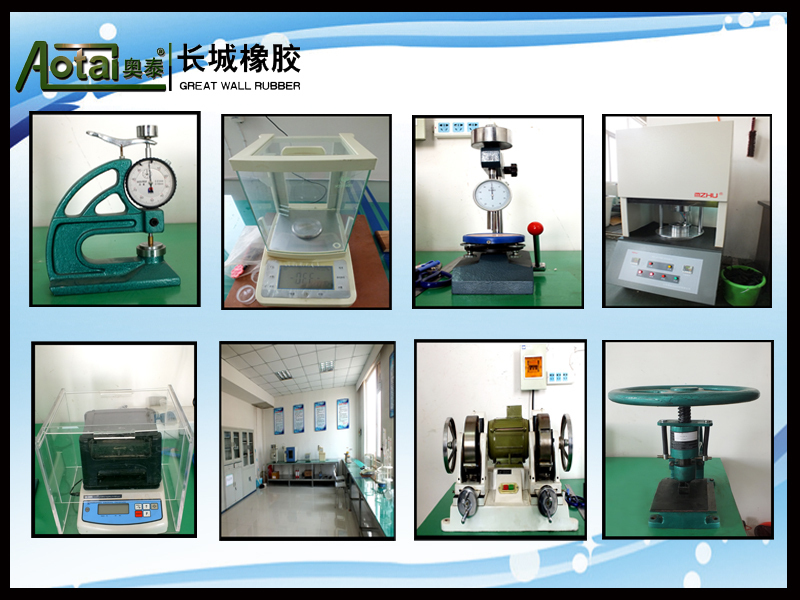 The location is very convenient. 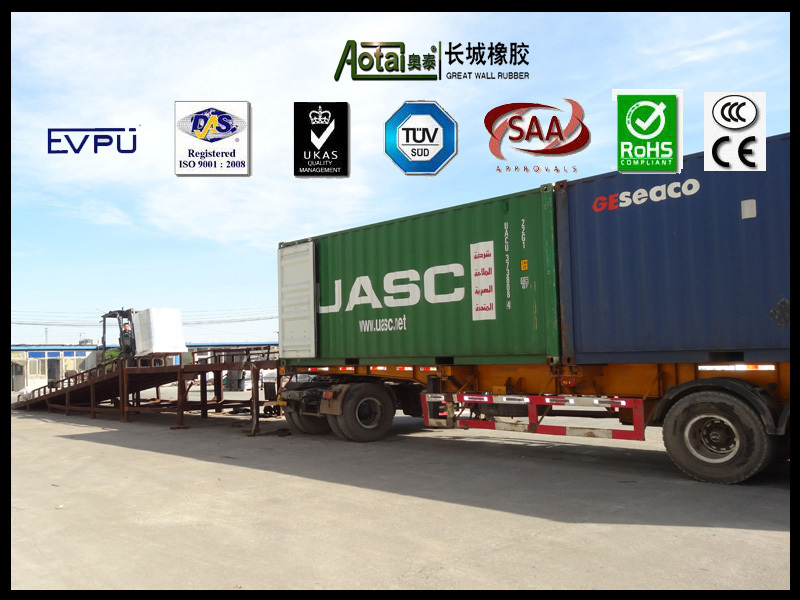 There are more than 70 roto cure machines, 40 press machines in factory, we have own labs, mixing workshop, inspecting centre and big warehouse can fix more than 50 containers’ goods. 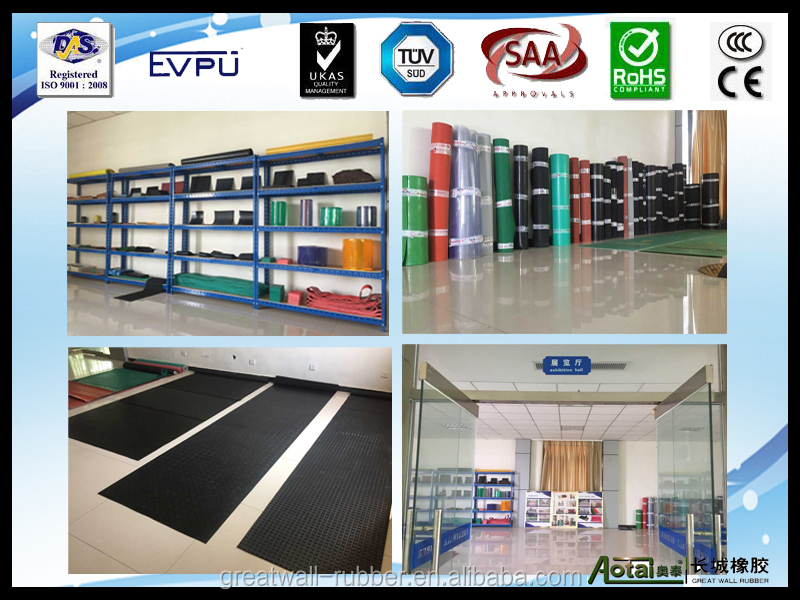 Our corporation has been passed ISO certification since 2001.